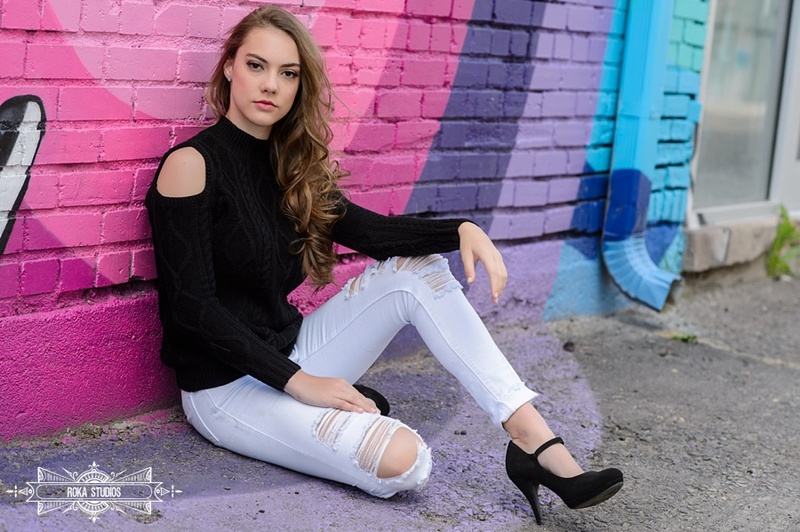 Meet another one of our fabulous senior model reps Sophia! 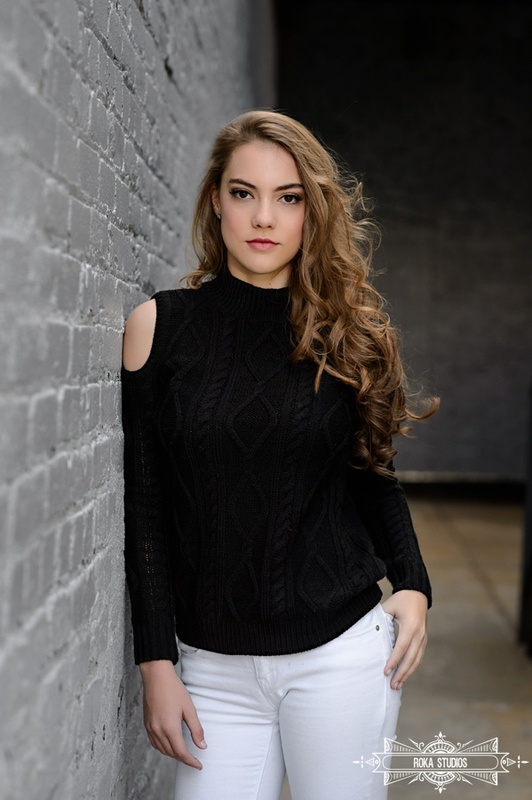 So excited to have her as a senior model rep for Roka Studios. I have known their family for years, and was thrilled when she filled out our application. 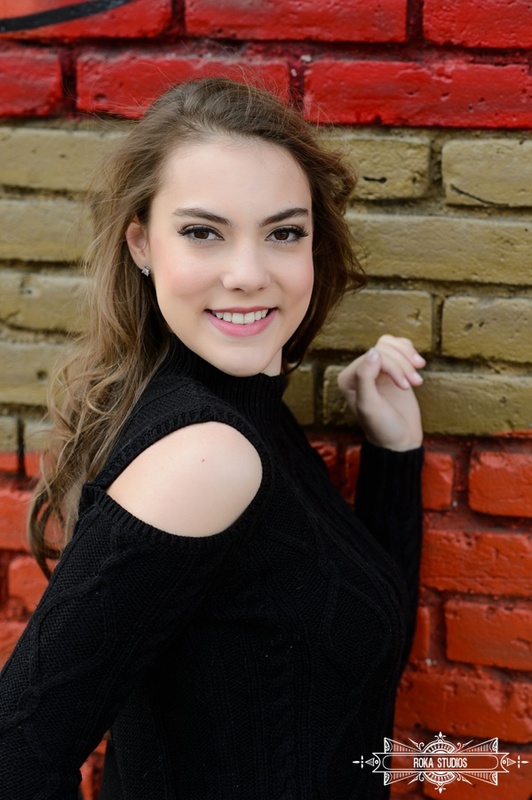 Sophia attends Loveland High School and has big ambitious plans for her life after high school. 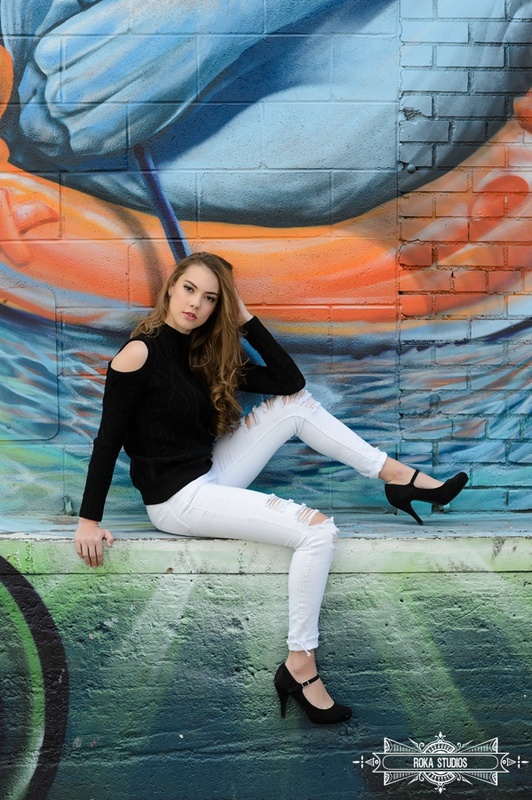 Take a look at her interview below to learn a little more about her and check out her photos we did near our studio in the Rino Arts District. This summer I am spending most of my time with my family, Doberman puppy, and close friends. I work almost every at Dairy Delight, a cute, little diner on the way up the canyon. I especially want to take a mental break from school and get a tan. I have lived in Colorado my entire life and my favorite things to do are rock climbing, riding horses, and skiing. I love getting dirty. I am learning to climb more difficult rocks. I love the sweeping landscape views from the back of a horse. And I absolutely love skiing on gloomy, snowy days. I would not be who I am today without my family. I have a mentor in my father, a best friend in my mom, and shadows in my two little sisters. I couldn’t imagine life without them. Music is a big part of me. I couldn’t live without being able to make music. I love listening to music, yet being able to play the piano and violin give me so much more satisfaction. I have been classically trained on the piano since I was four and have been playing the violin in the advanced orchestra at Loveland High. I cannot imagine leaving the house without lotion, so continuing life without it would be miserable! I desperately need it after touching water and then apply a few times a day in addition to that. I am interested in traveling past Colorado’s borders for the next years of my life. I am hoping to attend a university and continue on to medical school. My dream colleges include University of Northwestern, University of Washington, Duke University, and North Carolina at Chapel Hill. When I grow up I want to be a neurosurgeon. I am extremely interested in mental illnesses and the capabilities of the human brain. I want to further research on the brain and discover new things to help the world.